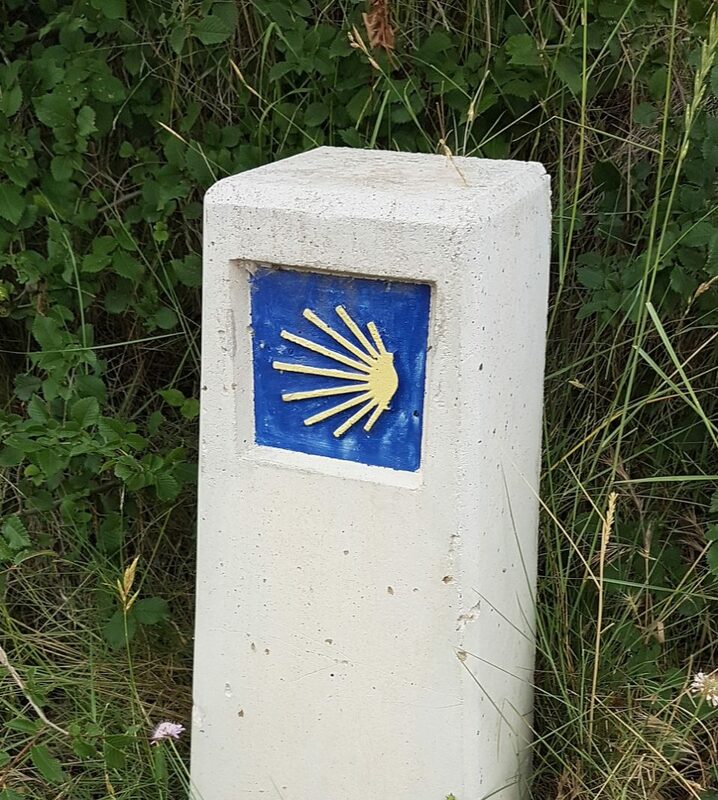 First UU Wilmington – Sunday, July 15, 2018 – 10:30 a.m. – “Lessons Learned on the Camino: The Essentials of Being Human.” Edris Harrell, Worship Associate. Sunday, July 15, 2018 – 10:30 a.m. – “Lessons Learned on the Camino: The Essentials of Being Human.” Edris Harrell, Worship Associate. This is the second of two sermons on Edris Harrell’s experiences on the Camino de Santiago. In walking every day for five weeks, carrying everything needed on one’s back, many lessons are learned. Lessons about a person’s fears, about status and appearance, about the real gifts a person can give, and the importance of health, can be boiled down to what humans really require for a happy life.